We really miss Saab. Isn’t there some crazy Swedish billionaire who could buy the Trollhättan plant, headhunt a dozen Scandinavian engineers and product designers and build a new Saab. And when I say a new Saab I mean a new REAL Saab with aeronautically inspired styling, unusual ignition key position, four wheel handbrake, heated seats with funky headrests, cockpit styled dash and black steelies! 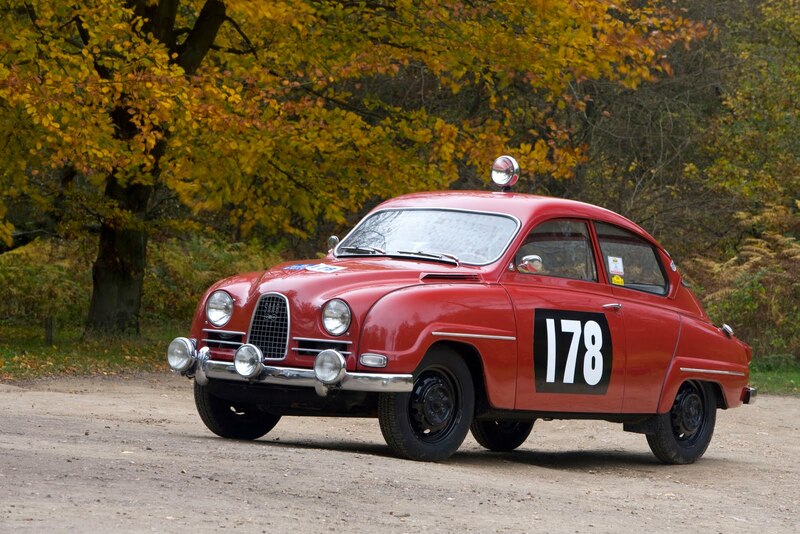 This is Erik Carlsson’s 1960 RAC Rally winning Saab 96. 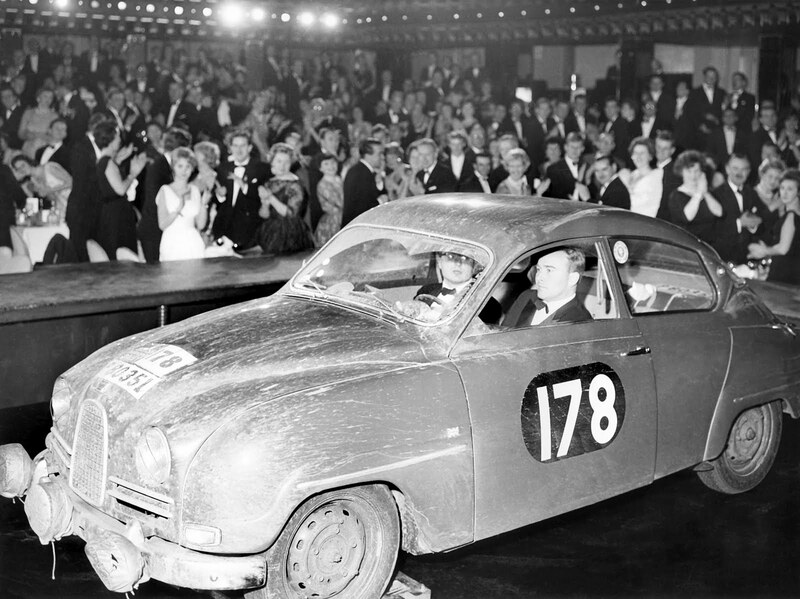 And this is a rare shot of Erik and co-driver Stuart Turner after they took a wrong turn during the rally and ended up power-sliding through the stage door of the London Palladium. Luckily they were dressed for the occasion! 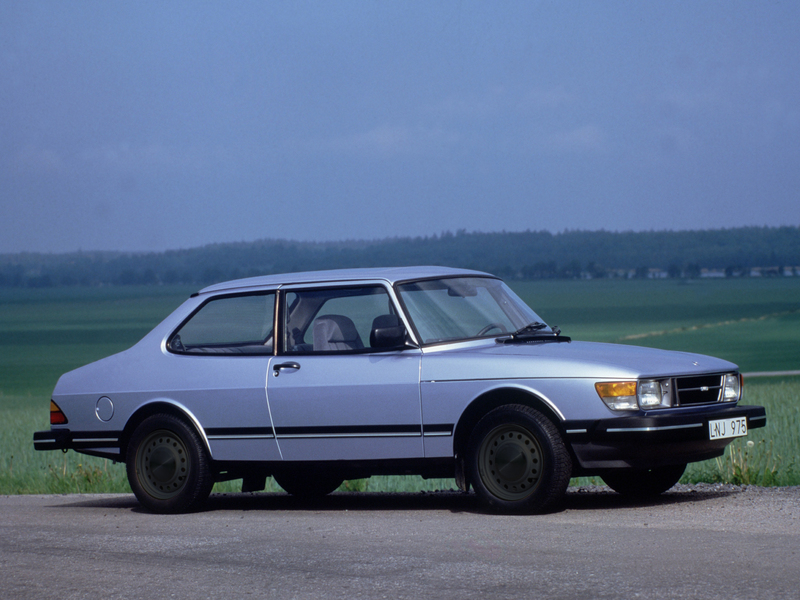 We love later Saabs (though not too late – GM = bad), this model is called the 90 and was a particularly odd car as it was basically a Saab 99 from the nose to the B-post and then all 900. NB wheel colour has been doctored a tad! 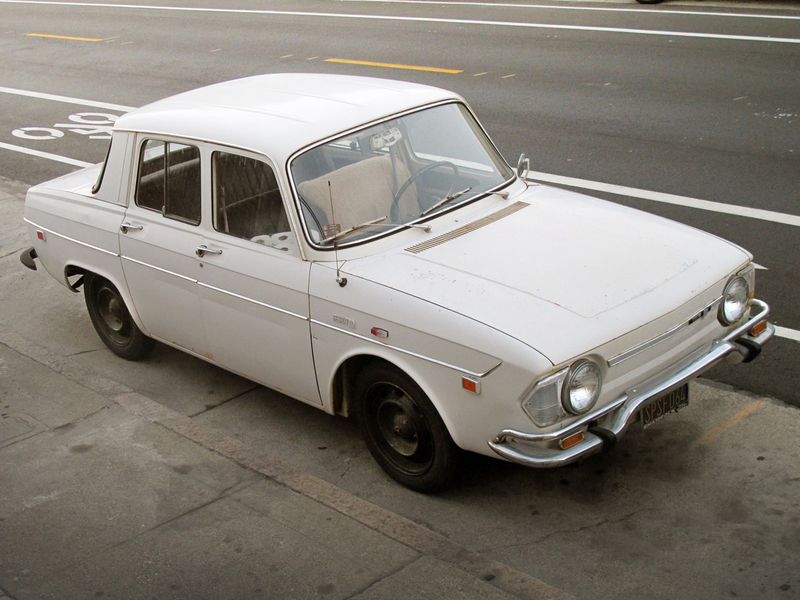 This entry was posted in Photoshopped, Saab on March 21, 2013 by accini. You have to love Lancia, you have to. It was a brilliant brand; inventive, eccentric and different, but now no more. 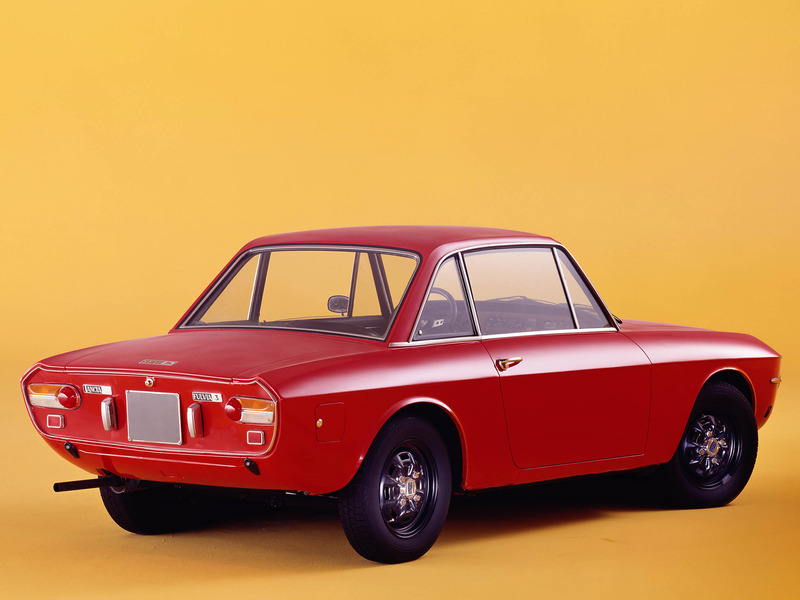 Here is a lovely little Fulvia to remind you of Ol’ Vincenzo’s greatness. 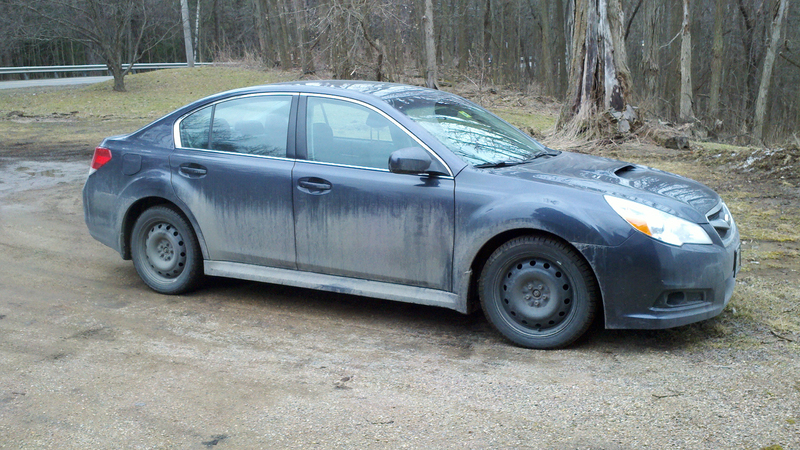 And oh, those steelies! 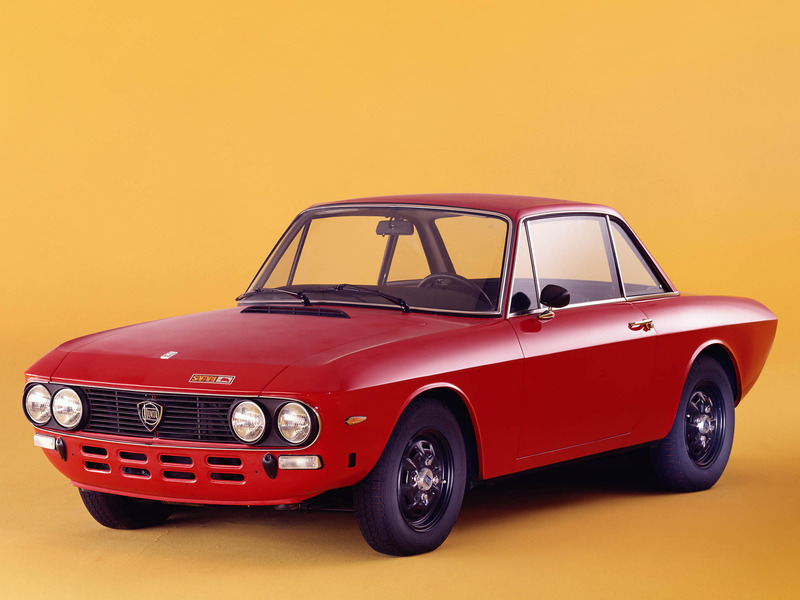 This entry was posted in Lancia on March 20, 2013 by accini. We rest our case. 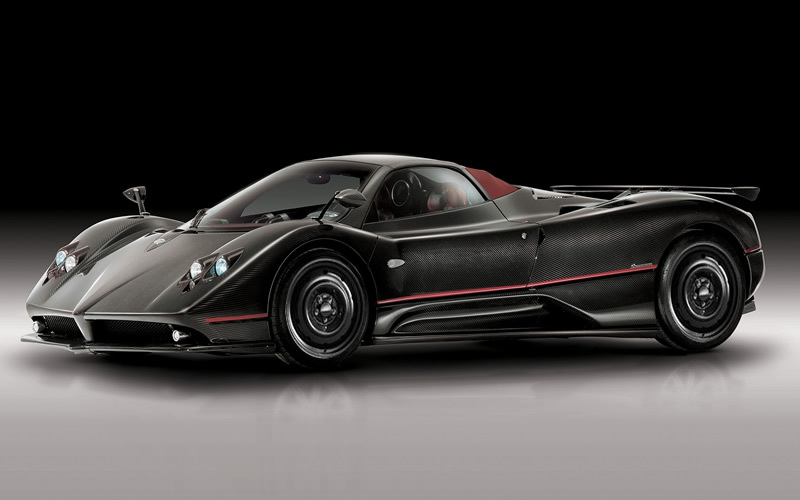 Even the Zonda looks better with steelies. Thanks for the challenge Alex. This entry was posted in Photoshopped on March 18, 2013 by accini. 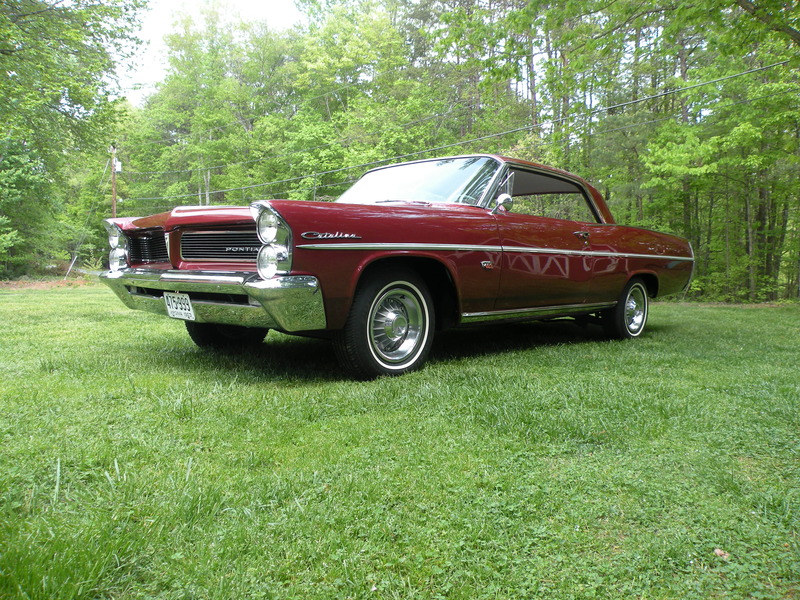 The ’63 Cat wasn’t a bad looker either. 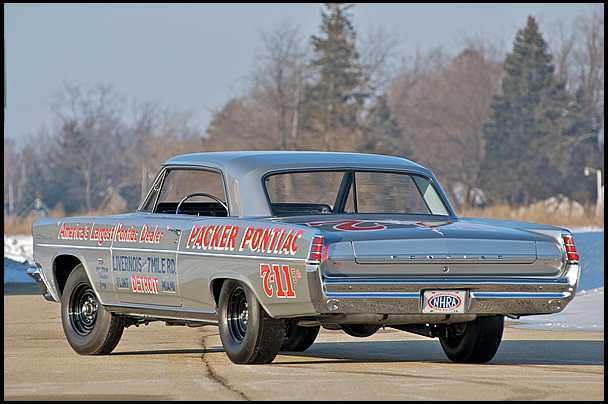 This particular example is the “Swiss Cheese” special that Pontiac engineers created to keep the Chief’s nose in front of heavy hitters from Ford and Mopar on the drag strips of America. The name comes from the extreme lengths they went to save weight – everything was drilled out to within an inch of its life. 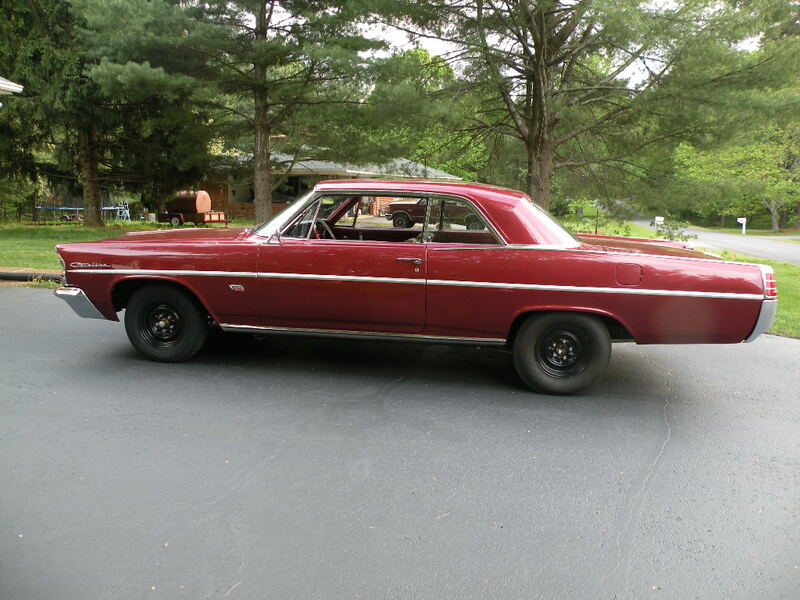 For more info check out to the Mecum Auction site. NASA also got a slice of the Catalina without hubcaps action. 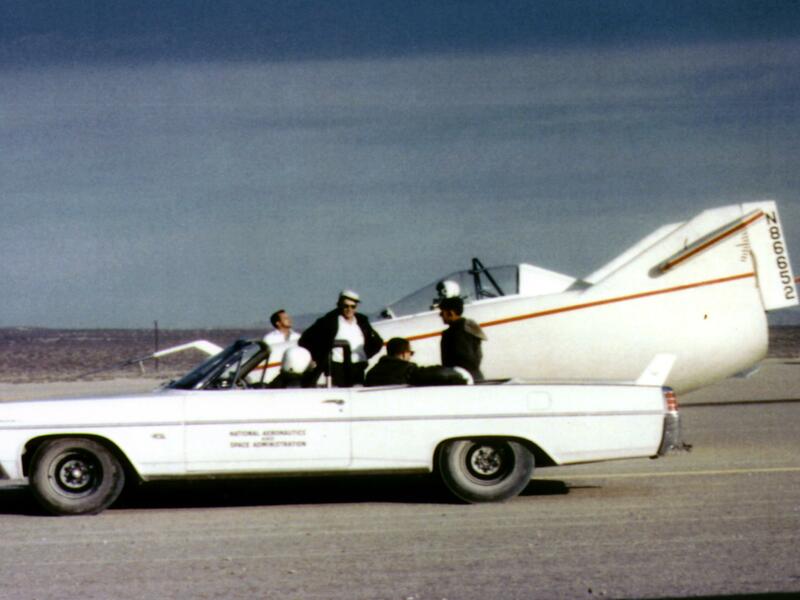 This is a ’63 Convertible used as a tow vehicle for the M2-F1. This entry was posted in USA on March 15, 2013 by accini. This big block big boy is absolutely stunning. 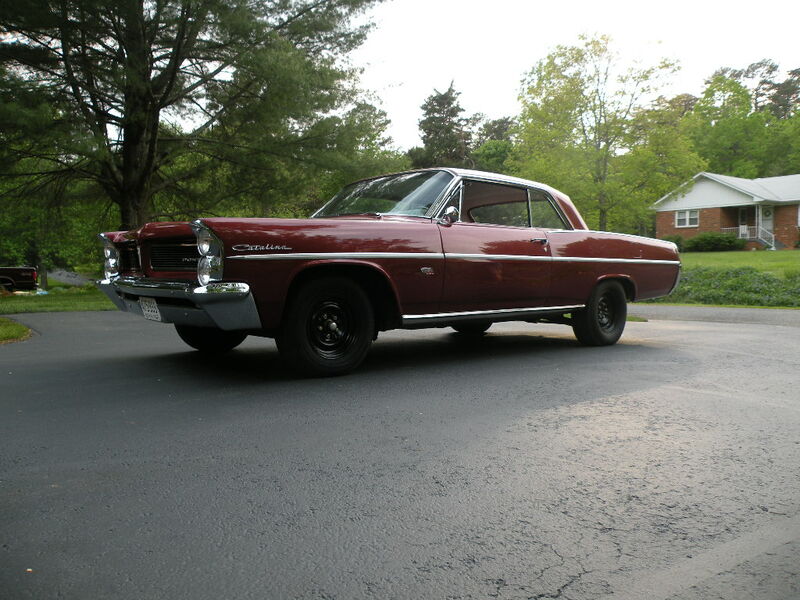 We love the restrained styling of the early sixties and the mile long rear overhang. 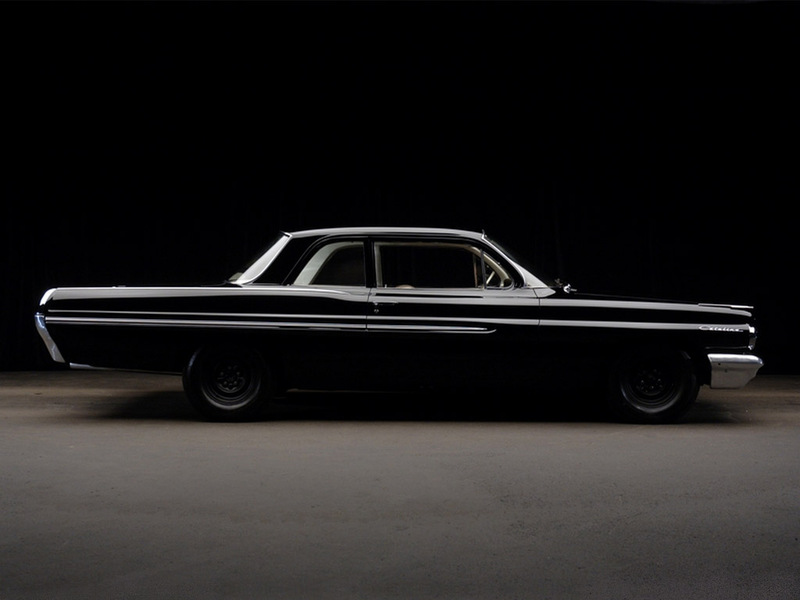 This particular car is a ’62 coupe. 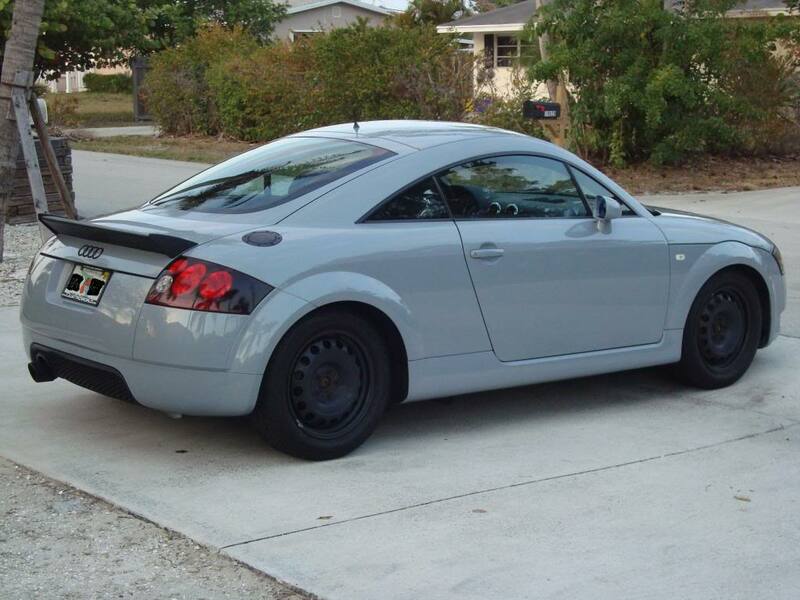 We’ve always liked Audi’s TT and this example in undercoat grey with black steelies is right up our strasse. 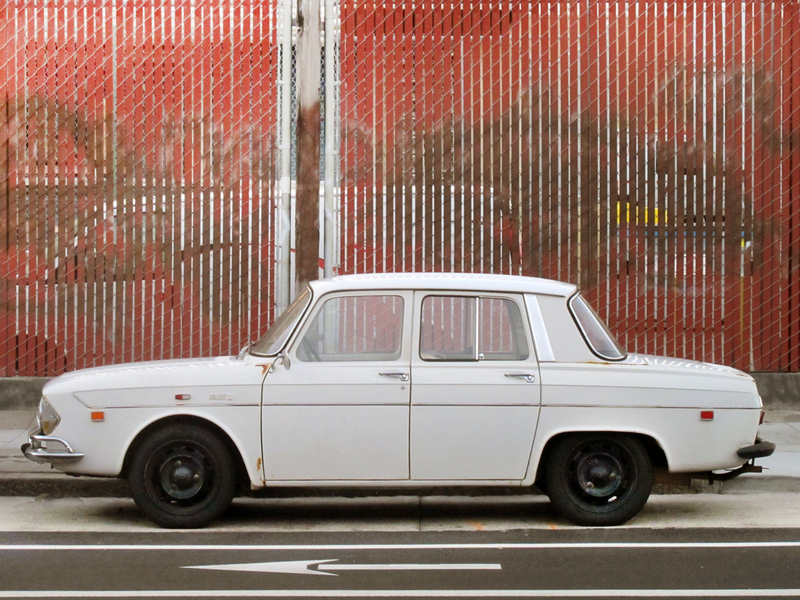 This entry was posted in Audi on March 11, 2013 by accini.